Here's another first from Arizona Highways! 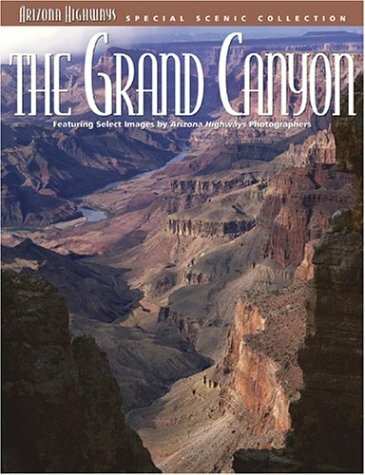 A Grand Canyon book that includes a panoramic view of the experience of walking along the edge, plus an intimate perspective of what is inside the canyon walls. We have been helping travelers plan trips to Arizona and the Grand Canyon for more than 7 decades. This year we've published a beautiful, affordable keepsake that will stay as vibrant as your first memories of this glorious natural wonder. Award-winning Arizona Highways photographers scoured the rim of the Grand Canyon to offer you the best view from the top, and then traveled inside the canyon to show you what is hidden below the rim.